Samsung is now updating its Galaxy A6+ (2018) smartphone with the latest Android 9.0 Pie along with an update to its OneUI. The Galaxy A6+ users will be getting the update in batches via OTA and it will reach your device over the next few days. For now, the initial batch of the update is limited for Poland only and other markets will be receiving it soon. Along with the update, we can also see the companies One UI getting an update and also bring a security patch for the month of March. The update will be bringing all the flavors to this device while the size of the update is 1.2GB, it comes with the version A605FNXXU3BSC6 via OTA. If you didn’t get the update yet and want to get it manually? Then you need to go to the settings of the handset and select the system updates section. There will be a file which has to be downloaded and then installed. The user needs to back up all the important data and check of the device has enough battery on it. Coming to the device, the Galaxy A6+ features a 16MP + 5MP dual rear camera setup on the rear while on the front we can find a 24MP camera to take selfies. The device came out of the box with Android 8.0 Pie with One UI on top and has a Super AMOLED display with FHD+ resolutions. Under the hood, there is a Snapdragon 450 SoC coupled with 4GB of RAM and has 64GB of storage along with a microSD card support to extend the storage. The latest update to the Galaxy A6+ will bring many new features with improvements in the UI along with the settings of the device. 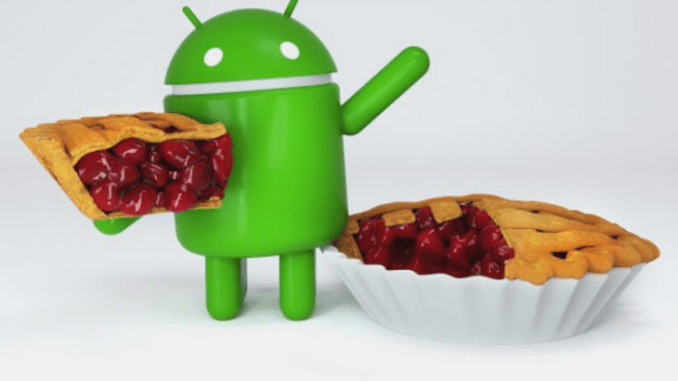 It also brings Android Pie features like gesture modes and more. Did you receive the new update on your device? Comment in the section below if you have more queries on the same and do stay tuned to Android Advices for more similar updates.